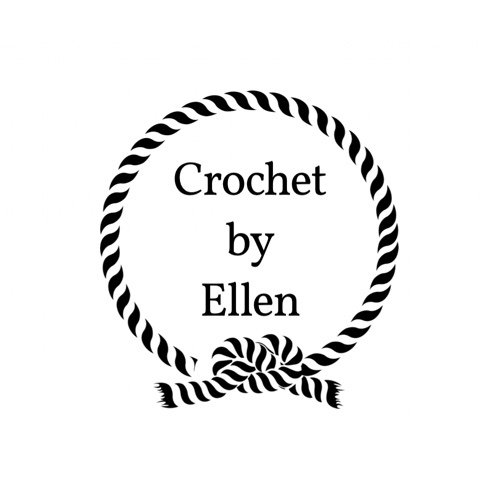 When I was just getting started with my crochet journey, there was a lot of trial and error. I bought a LOT of yarn, tried soooooo many types of hooks and had a hard time deciphering which products would be genuinely useful. I gathered some information about useful products that I genuinely enjoy and I hope you find them helpful for you too! I’ve tried many types of hooks, but I always find my way back to my clovers. I love the soft, ergonomic handle and the smooth metal hook. I’m always happy with the ease at which these hooks work with any yarn and I especially enjoy the lightweight acrylic used for the bigger sizes. 2. The Clover Amour Crochet Hooks – For Working with Thick Yarns are just as amazing and I love using them with my bulky and super bulky yarn. I use the L hook for my Arcade Triangle Scarf Pattern and I love it! 3. I love my Boye Tote Bag ! It’s super cute and amazingly affordable. I can fit plenty of yarn and necessities in it. You can find me rocking this bag in my local Stitch and Sip Group. This winder is the best quality for the price that I have seen. I tried one before this and was disappointed. This can wind a considerable amount of yarn and works incredibly well. One thing that I learned rather quickly is that you definitely don’t want to attempt to wind yarn without a swift. This is another great quality product for the price and I am really happy with it. I hope you find joy in these nifty crochet gadgets. Leave me a comment below if you have some favorite things that you use while you crochet. Subscribe to my Newsletter to get updated first on new patterns, products and posts! Previous PostPrevious New Year, New Journey! Next PostNext Crochet Patterns by Oregon Makers.